Buy direct and receive a signed copy, free shipping (U.S. only) and the satisfaction of supporting an independent author/photographer. Buy the old-fashioned way at any of these retail stores. Buy from Amazon and save a few bucks. Buy 6 and save even more. 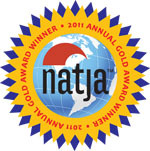 Retailers: Buy from these distributors. 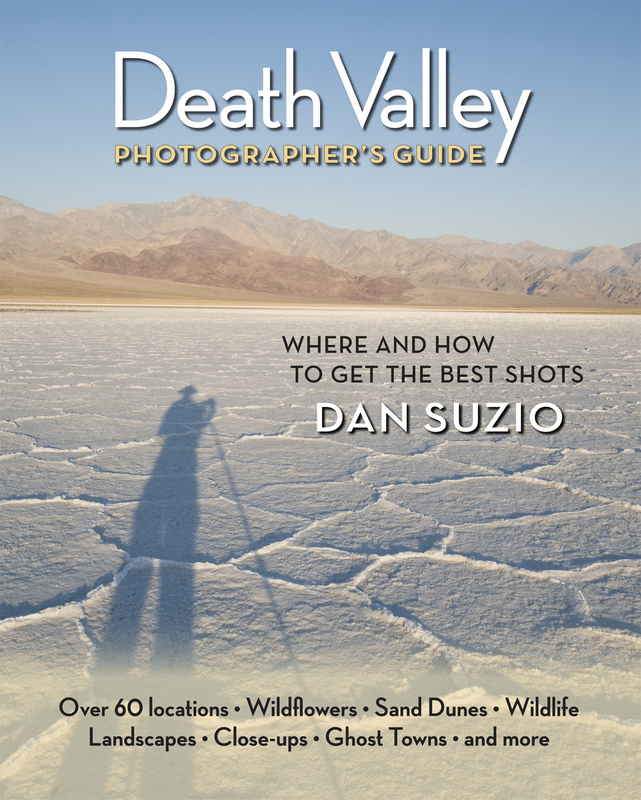 Dan Suzio is a professional wildlife photographer with a special fondness for amphibians, reptiles, and the deserts of the American southwest. He is also known for his photos of the birds and other wildlife of Costa Rica, and of groundbreaking herpetological research in East Timor. He began photographing nature and wildlife more than forty years ago, and has continued refining his approach, always aiming for a simple composition that will capture the spirit of the individual as well as the species. He describes his work as that of a portrait photographer, using the same techniques of lighting, composition, and color to reveal a glimpse of each animal's "personality." 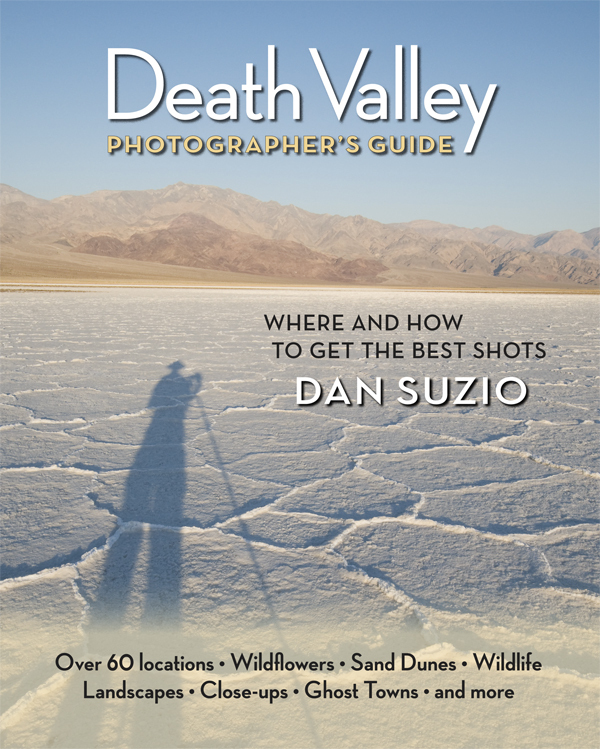 Suzio "has an astounding ability to capture natural situations and spontaneous action while also achieving the artistic composition, color, and sharpness of detail I associate with studio work," says Dan Rademacher, Editorial Director of Bay Nature magazine. Publisher, editor, and photo industry consultant Ann Guilfoyle says that Suzio's images "are marked by a deep fascination with his subject" and invite the viewer to "take a close, involved look." 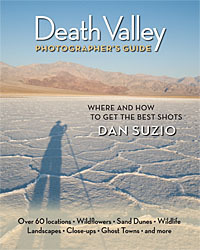 Since 1978, Dan Suzio's photographs have appeared regularly in a wide variety of books, magazines, and natural history museums. 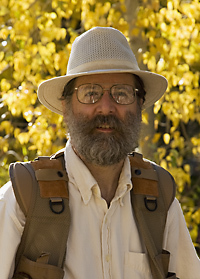 His work can be seen and purchased online at www.DanSuzio.com, and is also represented by Science Source Images. These photos may be published in the context of a review, announcement, or other listings, either in print or online. Please notify me of any uses. Thank you. Interested publications may request a copy for review. All images and text copyright © Dan Suzio. All rights reserved. Photographs may not be used in any medium or for any purpose without prior written permission. 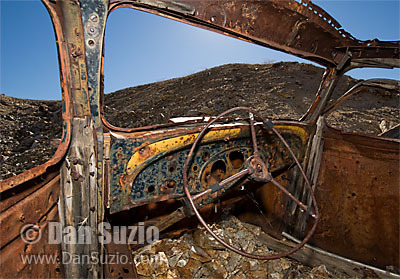 To purchase prints or license photos for publication, see www.DanSuzio.com.